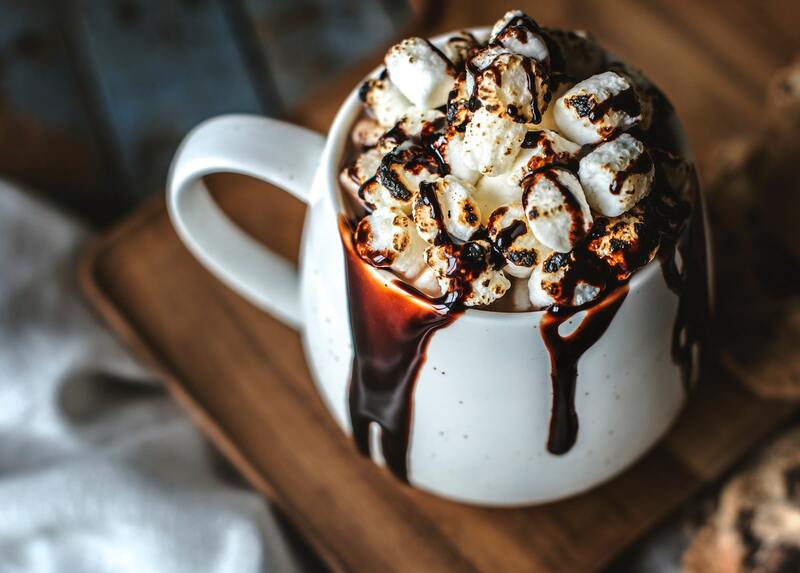 Hot, hot, hot, HOT CHOCOLATE! It’s that time of year, where staying in on the couch with a blanket seems more preferable than venturing outside into the cold abyss. 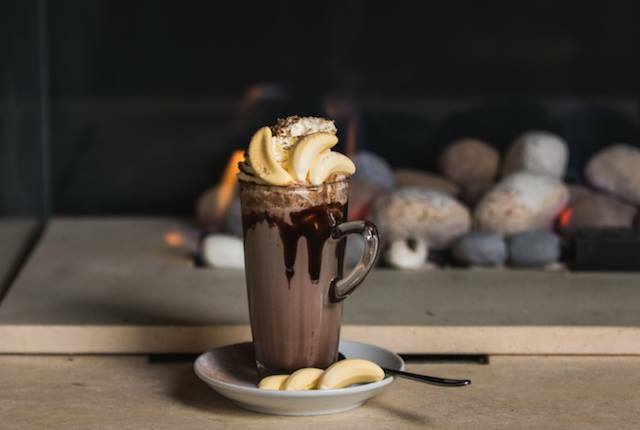 Now there’s a reason to go out, thanks to The Holdy – recently launching their winter warming hot chocolates. YUM. 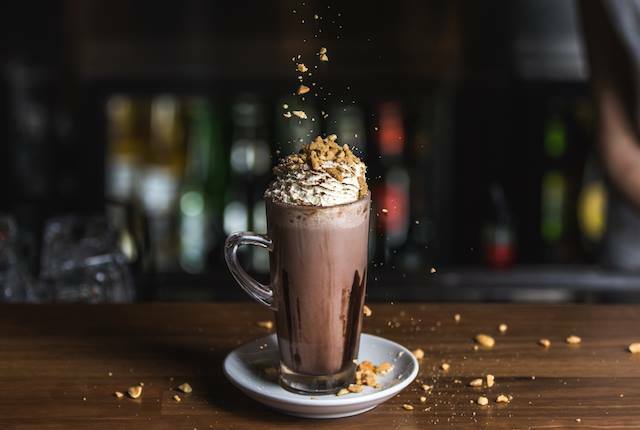 This isn’t you’re regular hot chocolate menu though, The Holdy have created a range of delectable hot drinks, meeting every taste-bud’s desires — and for big kids too! Feelin’ hot hot hot at The Holdy… Here are some of their delicious hot chocolates! 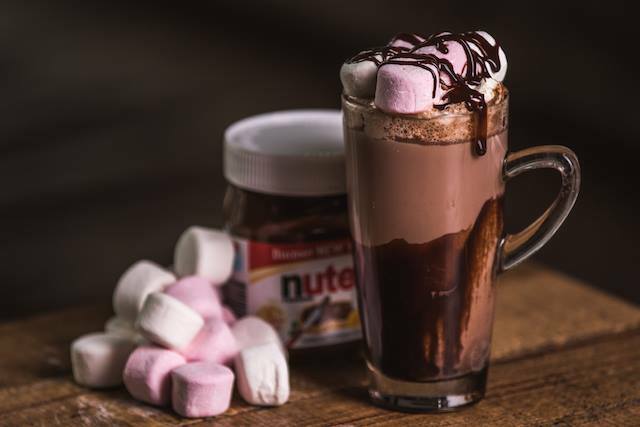 Nutella hot chocolate? Say no more. Topped with marshmallows and Nutella, this is what dreams are made of. Think Reese’s peanut butter cup in a drink. Peanut butter ganache, hot chocolate, cream and crushed peanuts make up this deliciousness. It has all of the good stuff. There’s just something about banana and chocolate together, it’s like a match made in heaven. Made with house made banana sauce, hot chocolate, cream and banana lollies – this is one you’ll go bananas for. Now for a hot chocolate of the mischievous kind. 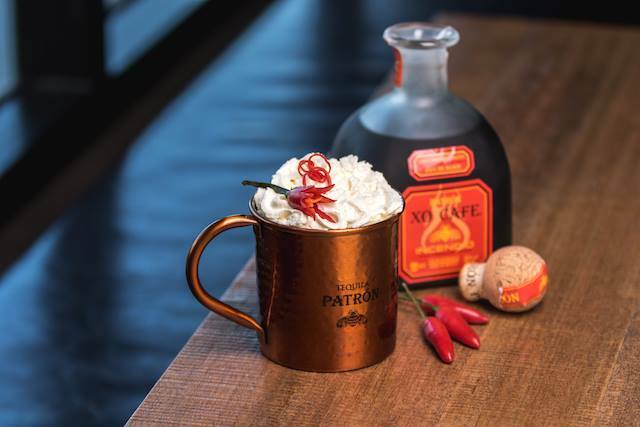 Warm up with this chilli hot chocolate, made with Patron Incendio (aka chilli coffee tequila – who doesn’t love a little alcohol kick) and topped with cream & chilli. Not a fan of chilli? 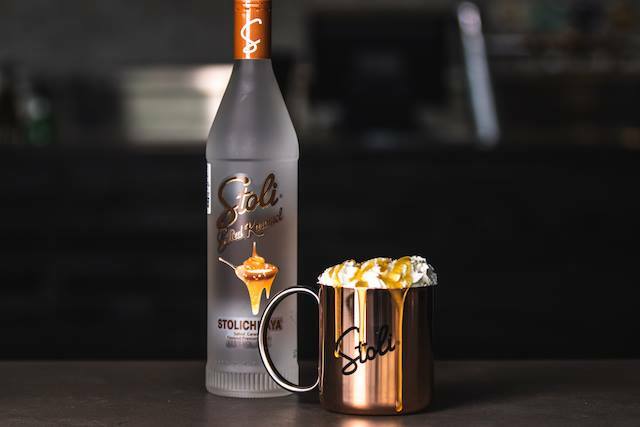 Maybe this salted caramel vodka hot chocolate will take your fancy. Finished with cream and caramel drizzle – this one is dangerous, we could have so many! Mint and chocolate screams winter, wouldn’t you agree? The Holdy have you covered with this minty hot chocolate. 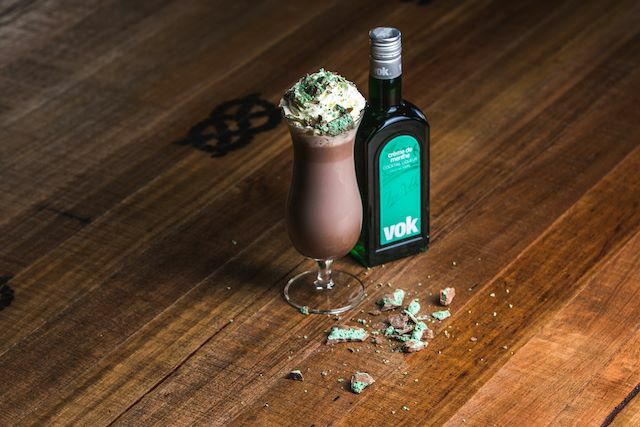 Made with crème de menthe, a little cream and a crushed aero bar, after one sip you’ll be feelin’ fresh. You can get one of these beauties at The Holdy until the end of winter, so make sure you get down and try one! 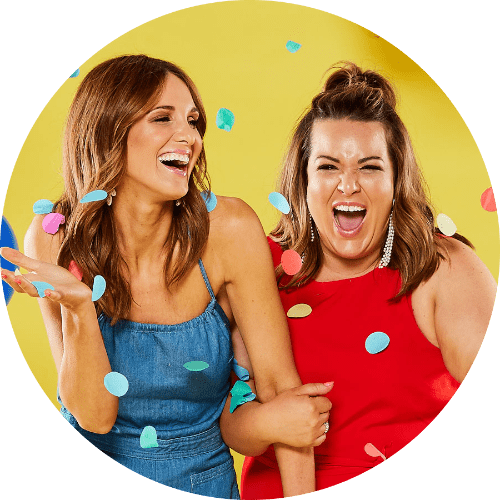 Follow them on Facebook and Instagram, or head to their website for more information.